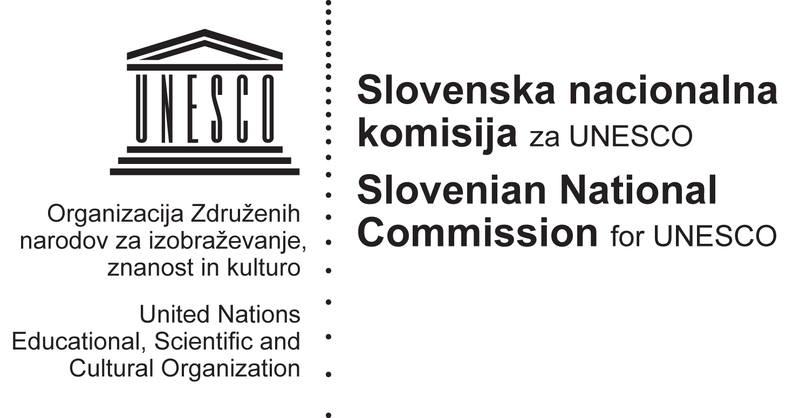 This strategy is only an initial one and it sets out how Slovenian education will become open by default for changes, research and innovation in open education. It fulfils the commitment we made in the EYCS Council on 25-26 November 2013. By open by default, we mean ICT based solutions and services for education that are research based and at the same time so straightforward and convenient that all those who can use them will choose to do so whilst those who can’t will not be excluded. By research and innovation we mean a research environment for open education based on developments in cloud technologies and gaming, personalisation of learning and mobile devices and more. We will also present ourselves as an ICT deployment pool for all stakeholders in the European Union. We estimate that by opening up from closed and offline onto digital and online channels will affect 10.000 pre-school teachers, 15.000 basic education teachers and 7000 upper secondary education teachers with a total of 200.000 pupils and save plan to leverage on innovation expenses, as total public expenditure for formal education in Slovenia in 2011 exceeded EUR 2 billion (5.68% GDP). Slovenia is improving the way it provides education by moving to an “open” strategy, as ICT based services now present the biggest opportunity to improve education and create a better future. Practitioners and institutions will only choose to use and develop ICT services if they are far more straightforward, convenient and in line with formal education. Half (50%) of practitioners comply with digital skills online but most people rarely use advanced ICT services that match content for learning and teaching. There are more than 30.000 practitioners and 2000 schools that could benefit from usage of such ICT. There is only a handful of institutions where a significant majority of practitioners who could use the principles of open education option to do. Many have a digital option, but few decide to use it.